Reward your clients this Christmas with Sparkling hampers from M&S! The hamper range at M&S includes a fantastic selection of refined wines and delicious treats. 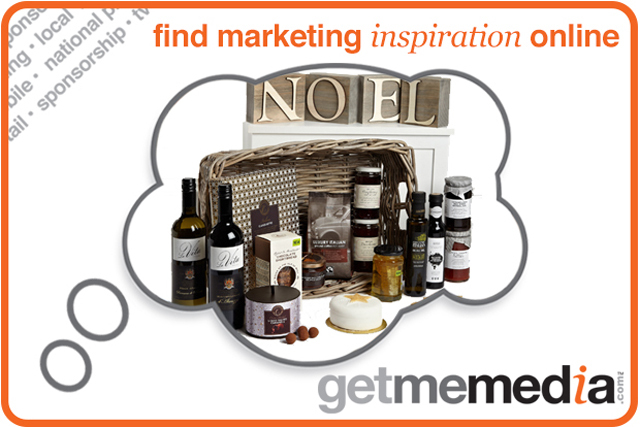 They are the perfect gift for food enthusiasts and wine connoisseurs alike. be spoilt for choice! The hampers can accommodate budgets large or small with hampers ranging from £8 and up to £1000. The fantastic team will be there to support and guide you on your every need. Why not plan ahead and get in touch to discuss your requirements now?